I wish I could write posts to just my followers. However, I don't think that is possible - so I will just say ADIOS to October. You were not my friend. 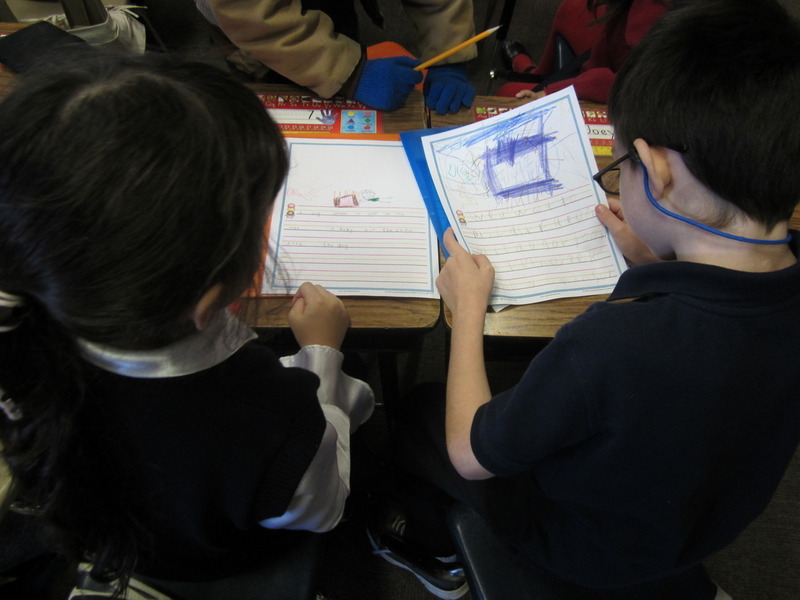 We've been doing some things in school; let me tell you about them! 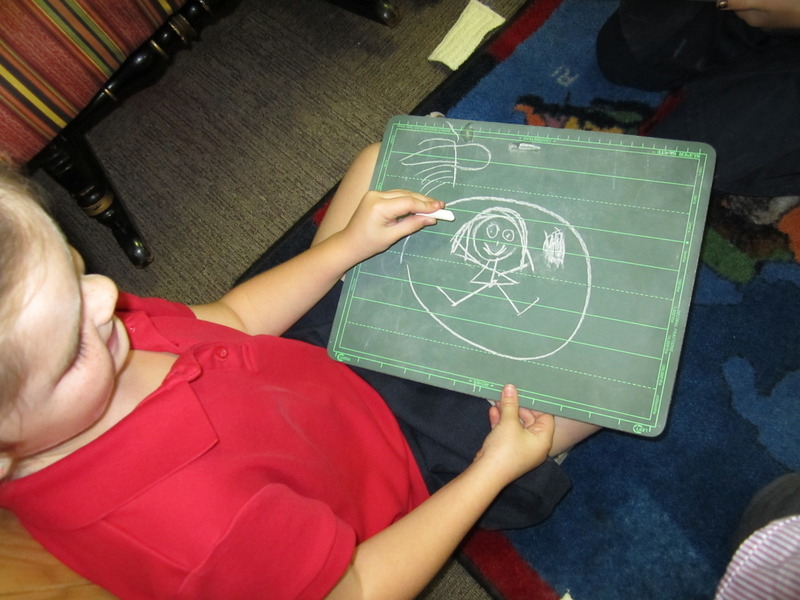 We learned about problem and solution in first grade reading and then drew pictures of them! We are becoming amazing writers thanks to Writer's Workshop! 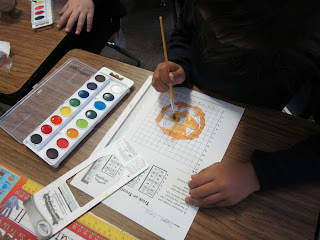 We plotted ordered pairs on a coordinate grid to make a pumpkin! 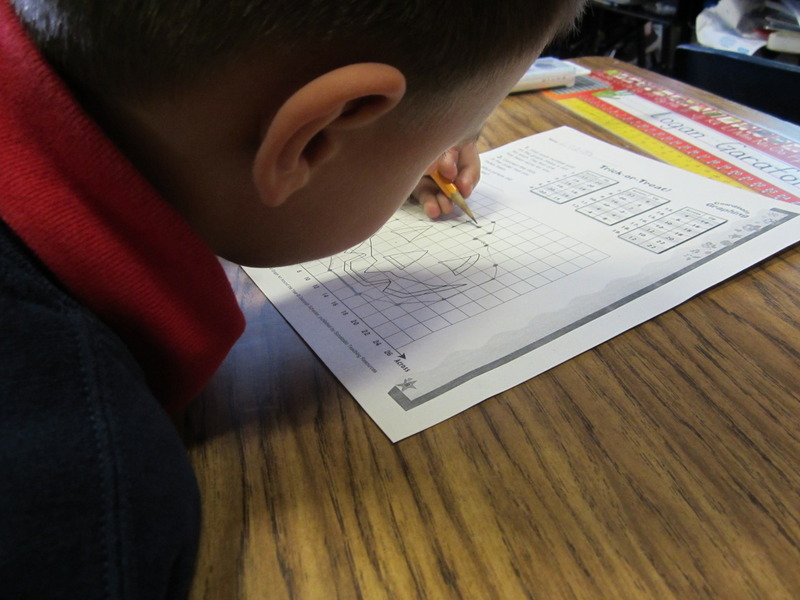 Note to all the first and/or second grade teachers out there: this was NOT easy. I got the page from Scholastic (here's the link), and I gave it a shot. I teach ordered pairs in second grade, we actually covered it a few weeks ago, so my second graders were amazing at this. That made me feel really good because they really learned ordered pairs!! The looks that the first graders were giving me, however, made me think I was speaking in a foreign language. It was pretty frustrating but oh wells! Alert!!! I just figured out that BrainPop is free ALL WEEK! It's going to be Thursday tomorrow and I am going to try to find a video for everything we do!!! Haha! Go check it out! Thanks for the BrainPop heads-up!!! And I do something similar with squares and graphing and some such thing and it's always very difficult and I say I'm going to stop. 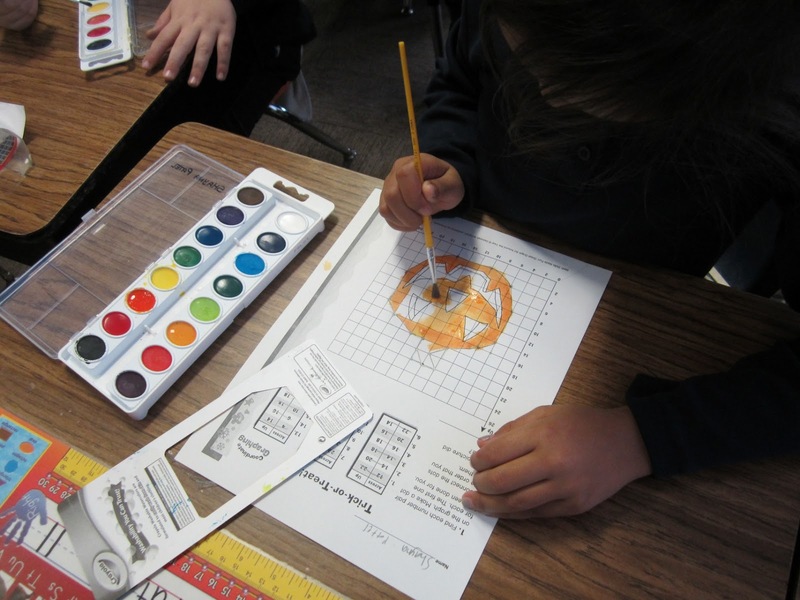 I really like the coordinate grid for the pumpkin. I caught it a little late, but I can defintely use it next year.